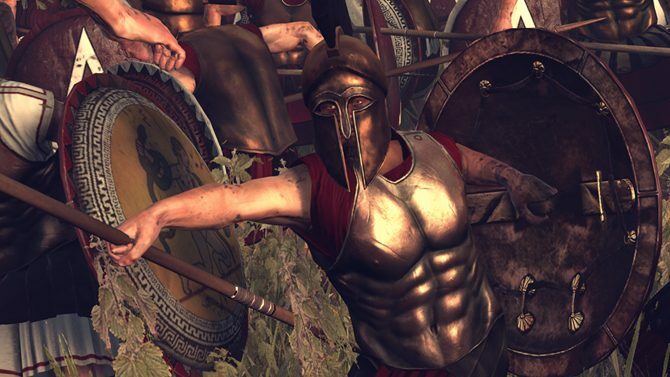 The Creative Assembly just announced that, together with the fifth patch (you can read the extensive patch notes here) released today to improve the performance and gameplay of Total War: Rome II, we’re also going to get some additional goodies. 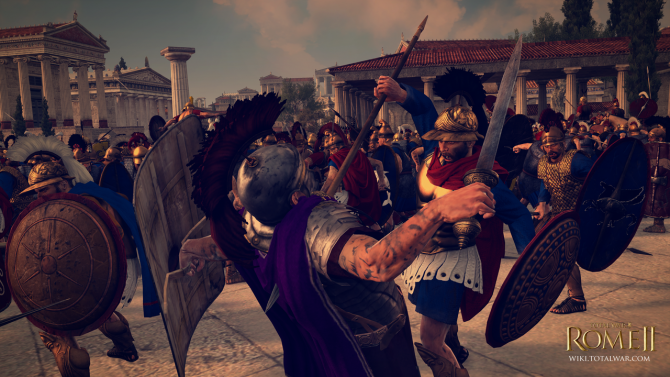 First of all, the much requested Hellenistic Seleucid faction is now playable thanks to a free DLC available to everyone that purchased the game. 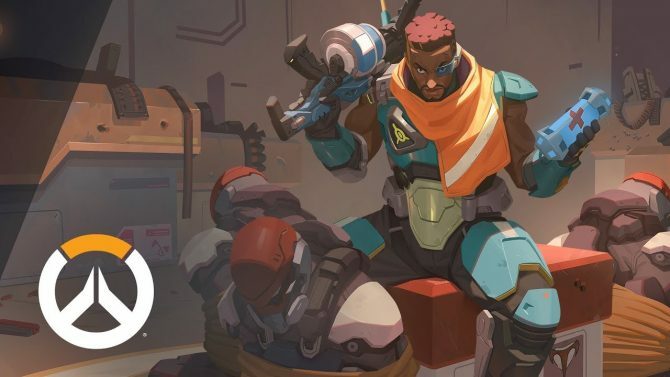 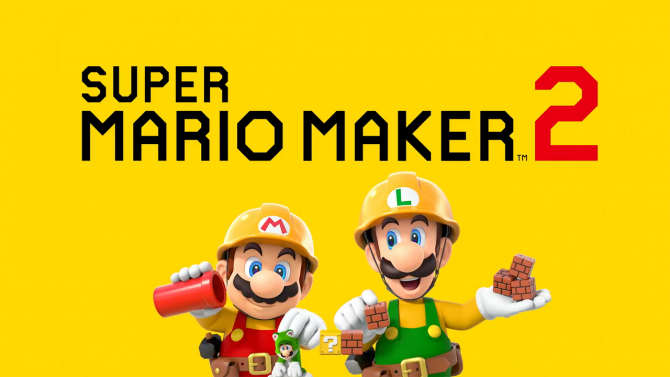 Secondly, Steam Workshop support has been enabled, allowing players to handle mods directly from the launcher of the game. 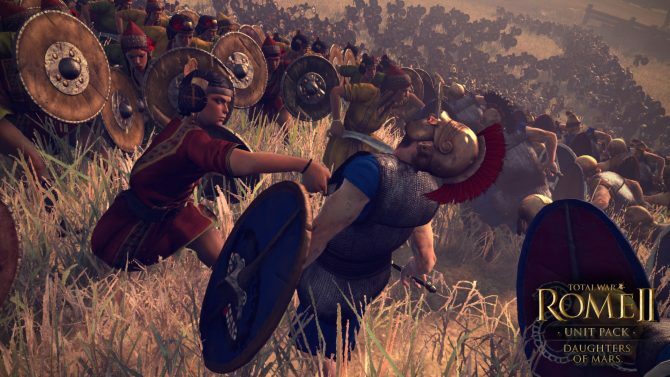 Considering how many fans of the Seleucid faction there are between Total War enthusiasts, I can imagine that many are smiling broadly right now. I know I am. 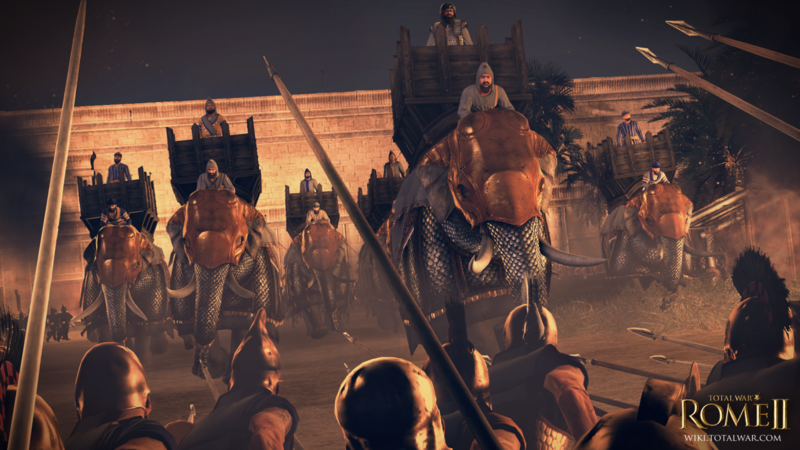 As I said in my review, despite the botched launch and the flaws, Total War: Rome II is definitely an experience worth trying. 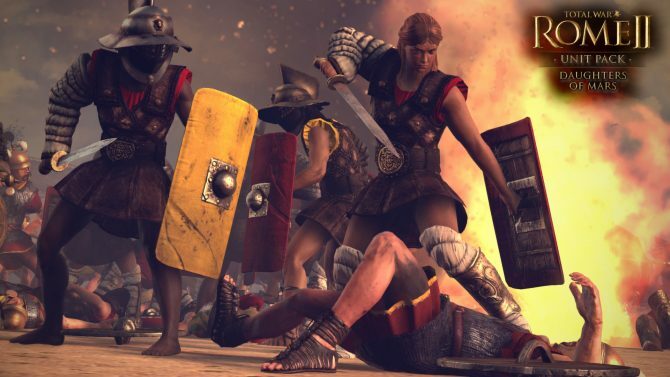 Five years after its release, Total War: Rome II gets a huge Ancestral Update giving players the long-awaited Family Tree.